Hello. Welcome to the North Aurora Baseball's website. Here you will be able to keep up to date with what is happening with NABA. On this web site you will be able to register, get game schedules and field conditions. Everything that is important for NABA and our families will be on this site. When you register be sure to get on the email list. If you have a smart phone, download the app for the website. North Aurora Baseball is excited to announce spirit wear for the 2019 season. Please go to the website below and place your order now. This will be the only time you will be able to order spirit wear this year. Payment is done through the website and you will be contacted by the league or your coach when the items come in. The store closes on April 28, 2019 so order now. 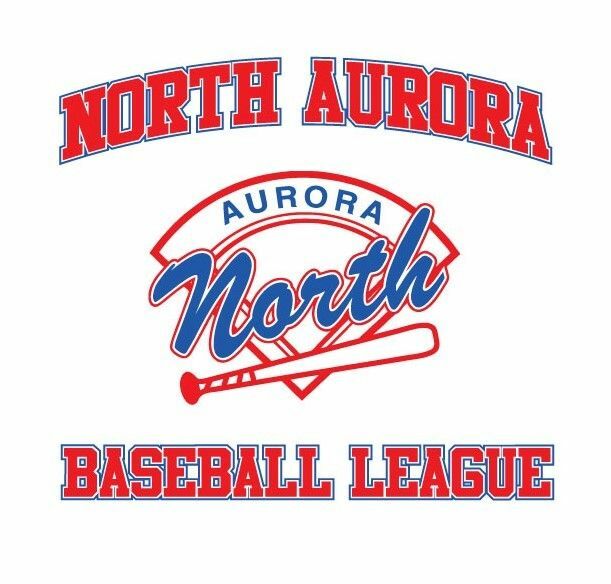 Thank you for supporting North Aurora Baseball and happy shopping!